Virginia Woolf, one of the most important British writers of the 20th century and a feminist icon was born on January 25, 1882 in South Kensington London. The author took her own life by drowning in 1941 when she was fifty-nine years old. Some of you know I used to take an imaginary walk in London every Friday over on my other site, SimCarter.com. I thought you might enjoy taking a look at the post where I visited Bloomsbury, where Woolf was famously part of the Bloomsbury literary circle. 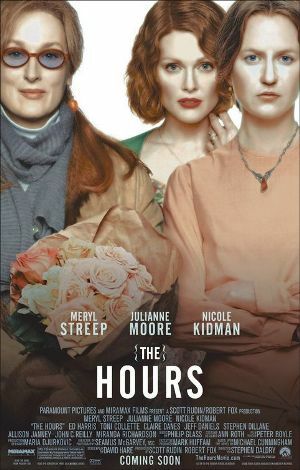 While it's not an autobiography, The Hours, based on the book of the same name by Michael Cunningham is very much informed by Woolf''s last days. Very much worth a watch! 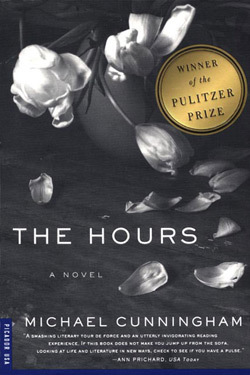 Cunningham's book won the Pulitzer Prize for fiction in 1999. 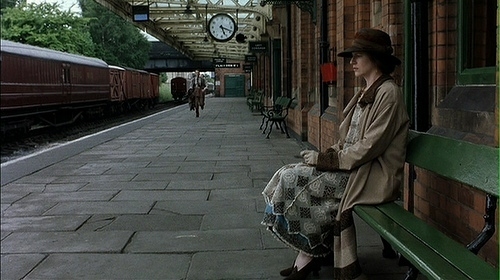 The film, released in February of 2002, was nominated for nine Oscars, including a Best Actress nom for Nicole Kidman as Virginia Woolf. She won. While Kidman has been nominated for Moulin Rouge and Rabbit Hole, her performance in The Hours remains her only win. It may have something to do with her appearance; the usually gorgeous Kidman donned a beakish nose to play Virginia Woolf, downplaying her own good looks, allowing audiences and critics and Academy Award members to see her for what she is. A damn fine actress. The film was directed by Steven Daldry from a script by David Hare, both of whom were nominated for Oscars. The exquisite costumes are by Ann Roth, also nominated. The trio worked collaborated again on The Reader and again, all three were nominated. 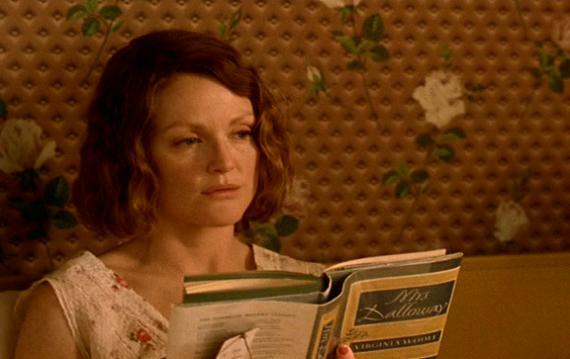 As acclaimed as The Hours was, Kidman's was the only Academy win. 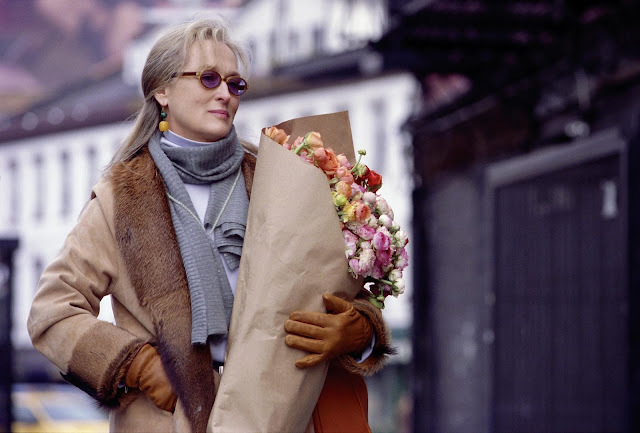 The Hours is available to stream on Amazon, YouTube, iTunes, Vudu and Google Play for a few dollars. It has been available on Netflix streaming from time to time so check at the time of this reading.